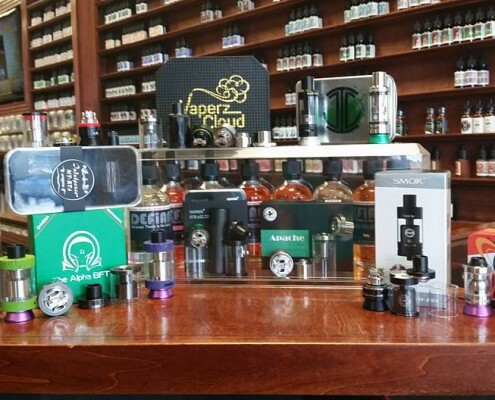 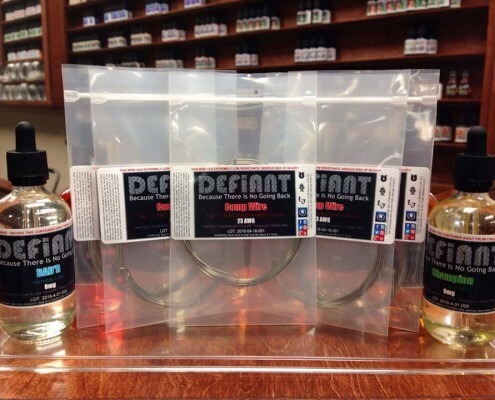 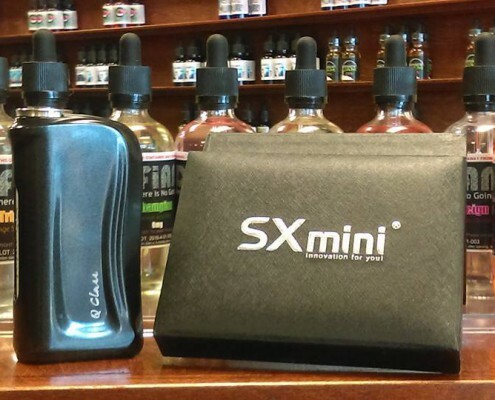 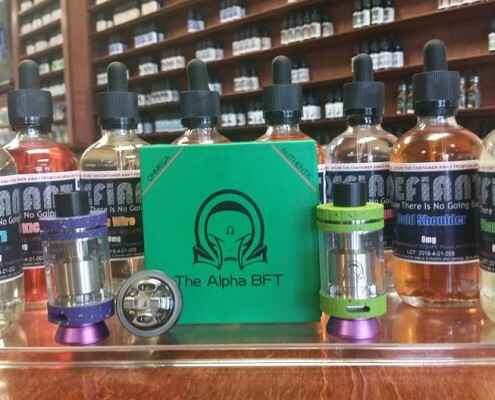 Vaping Hardware – Smoky Mountain Vapes, Inc.
As we receive new stuff, we’ll post it here. 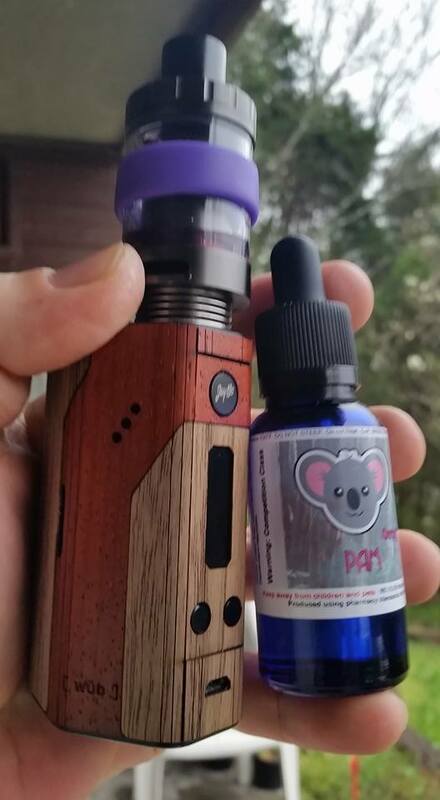 http://smokymountainvapes.com/wp-content/uploads/2016/04/MutationX234.jpg 1080 1920 Steve http://smokymountainvapes.com/wp-content/uploads/2015/01/Smoky-Mountain-VAPES-Logo31-300x193.png Steve2016-04-25 21:21:252016-04-25 21:21:25NEW ITEM: Fogwind Mutation X 234 SPLATTERS! 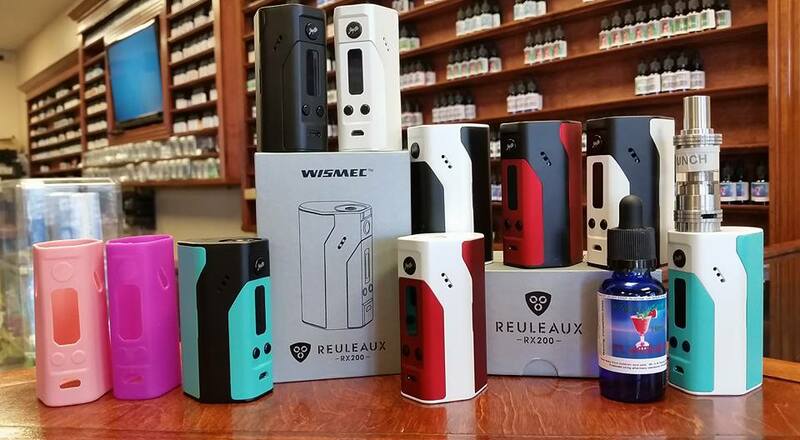 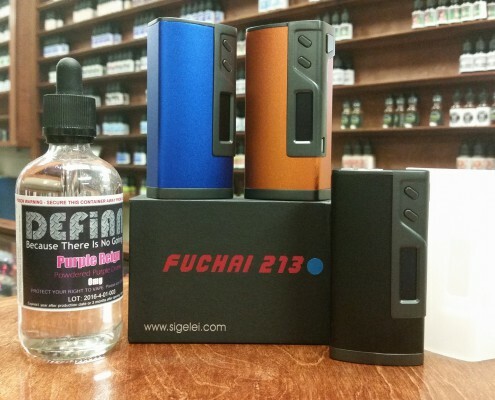 PRICE DROP: Reuleaux RX200 (250W with Upgrade) - $50! 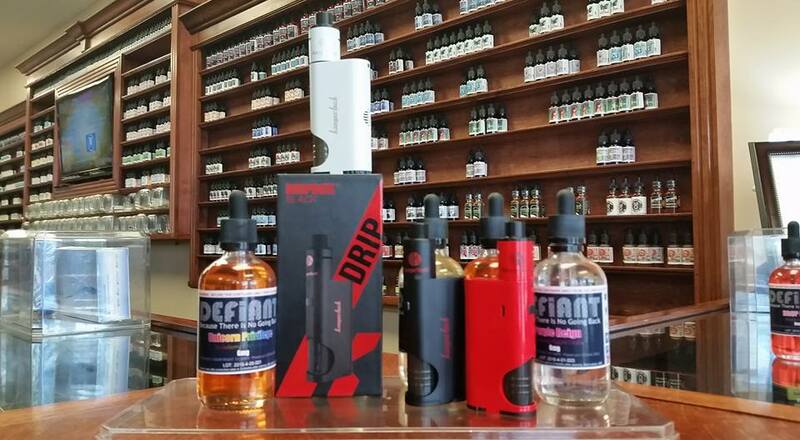 NEW ITEM: Kanger DRIPBOX - Squonk Squonk!